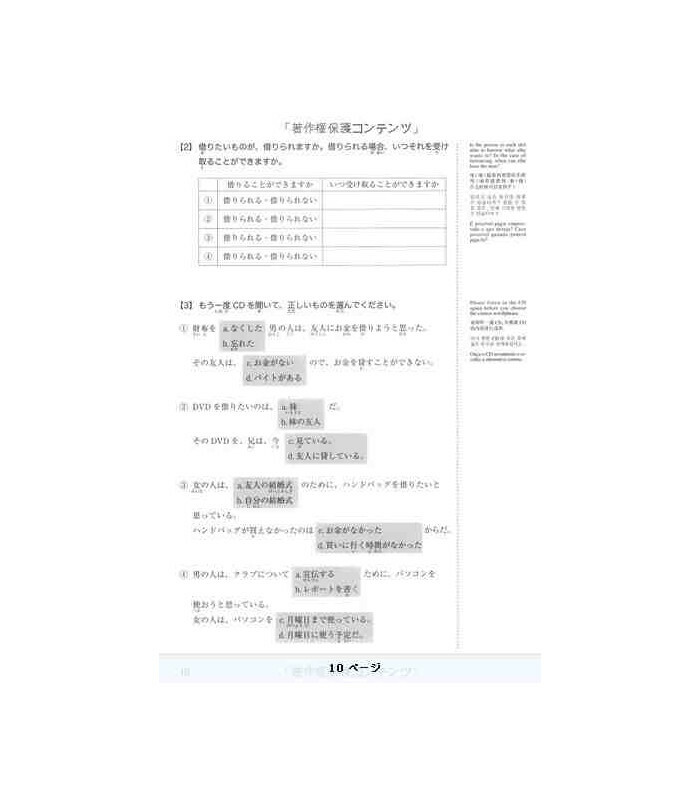 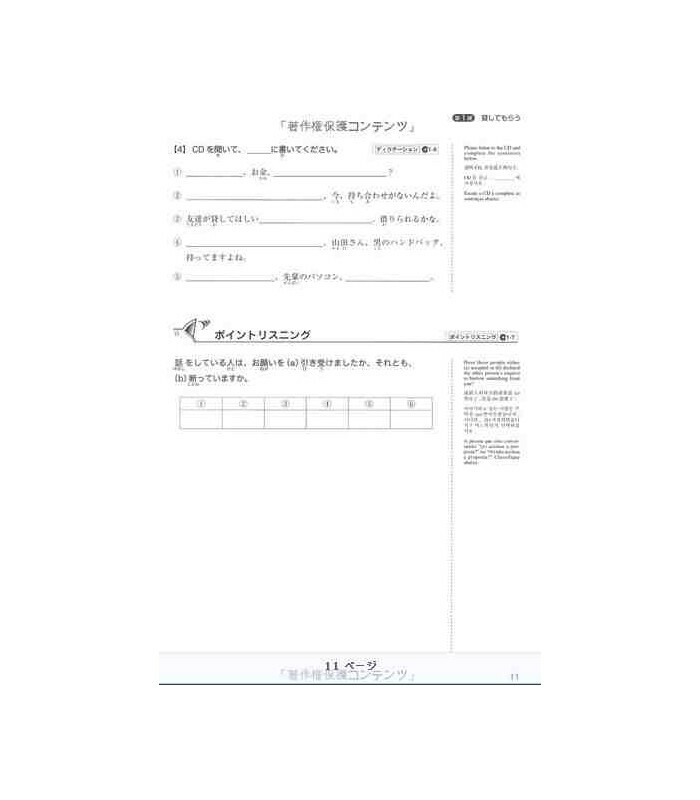 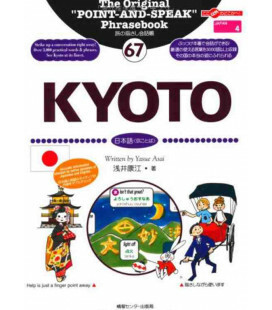 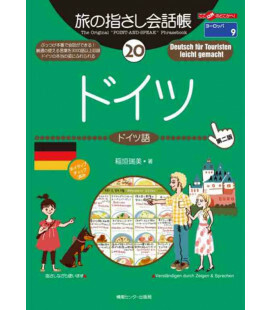 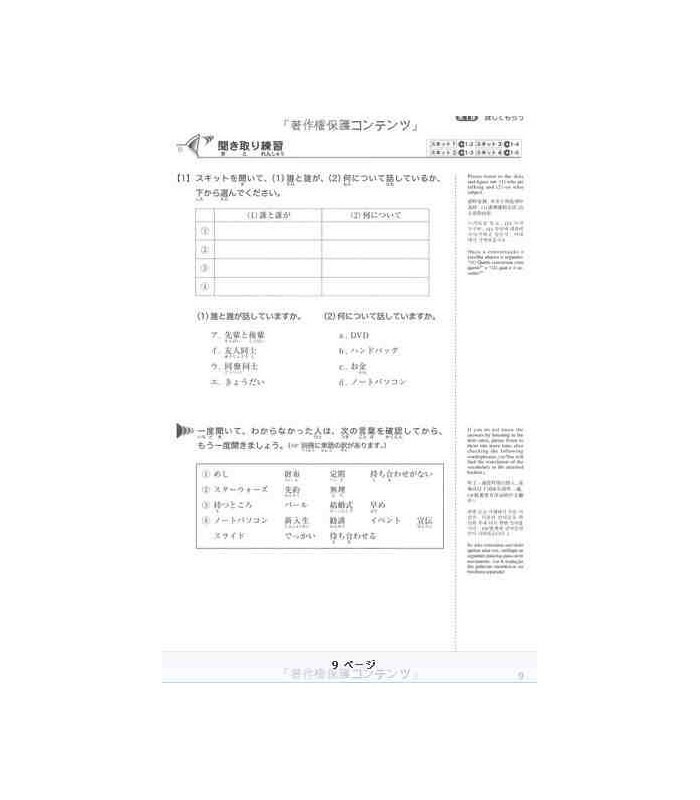 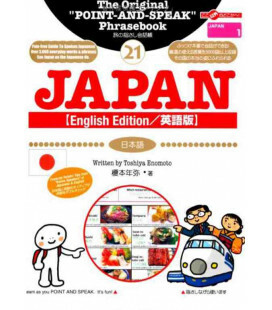 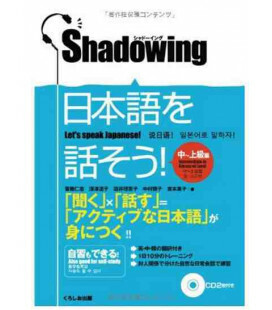 Improve your Japanese through targeted listening exercises. 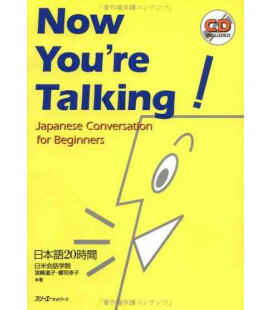 But in this book, though the focus is on listening, the aim is actually to improve your speaking skills through listening. 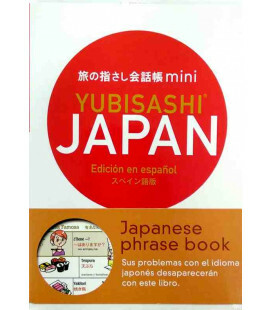 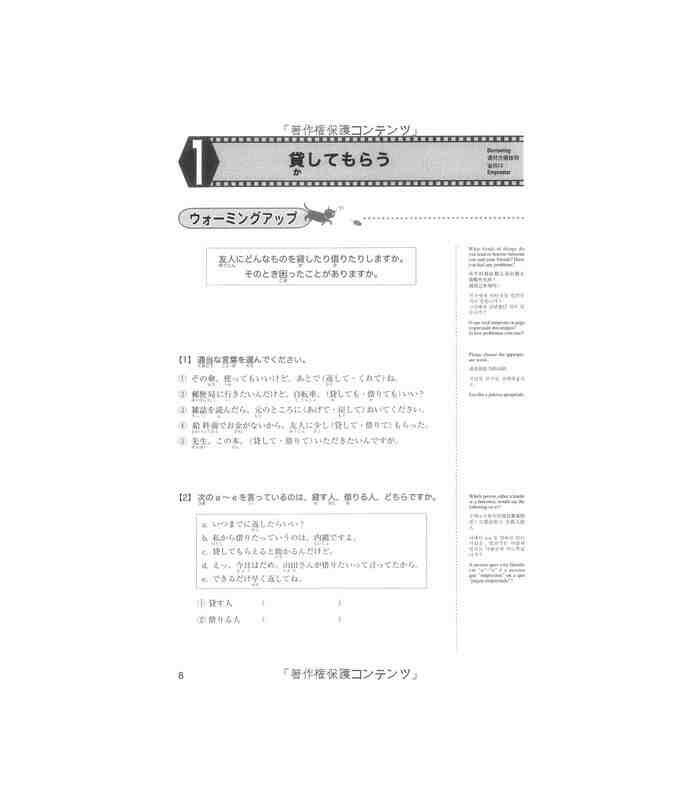 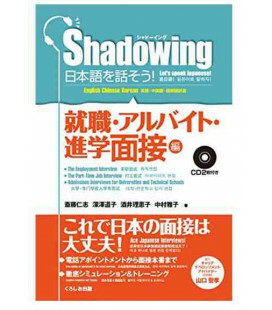 The book comes with a CD, and each chapter is full of listening and workbook exercises focusing around a grammatical pattern or other essential point. 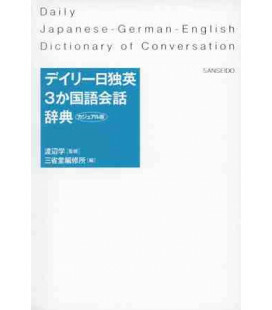 One thing that makes this book quite unique is the amazing naturalness of the language used in the conversations that run throughout the book. 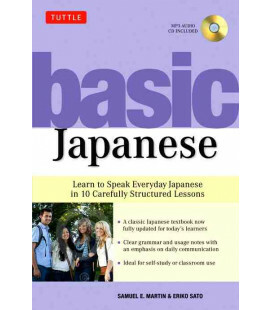 You will not only learn formal and proper Japanese, but also incredibly casual and real Japanese - the type you actually hear on the street, the train, in Japanese homes, on TV. 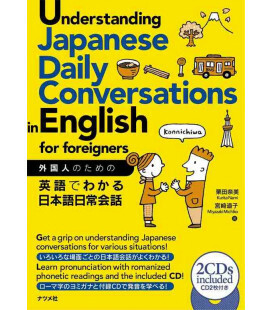 It feels like watching TV or listening to the radio - but the script is available to you whenever you don't understand. 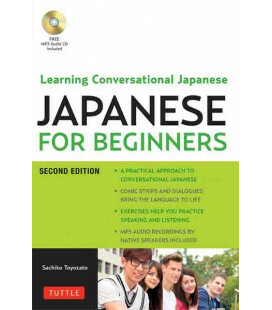 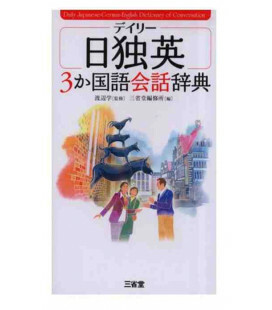 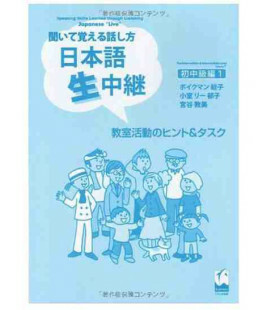 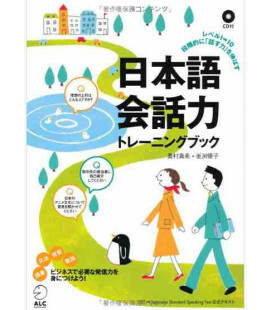 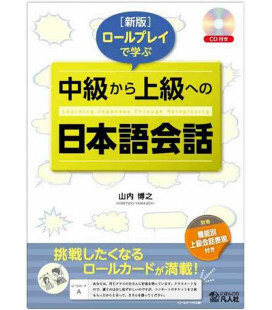 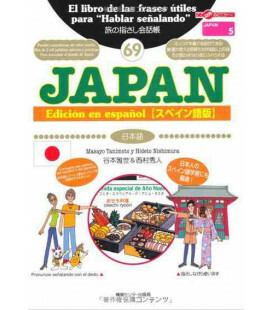 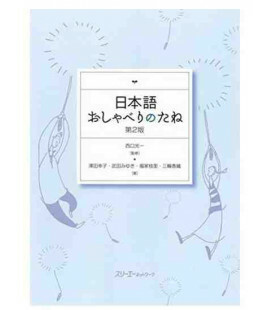 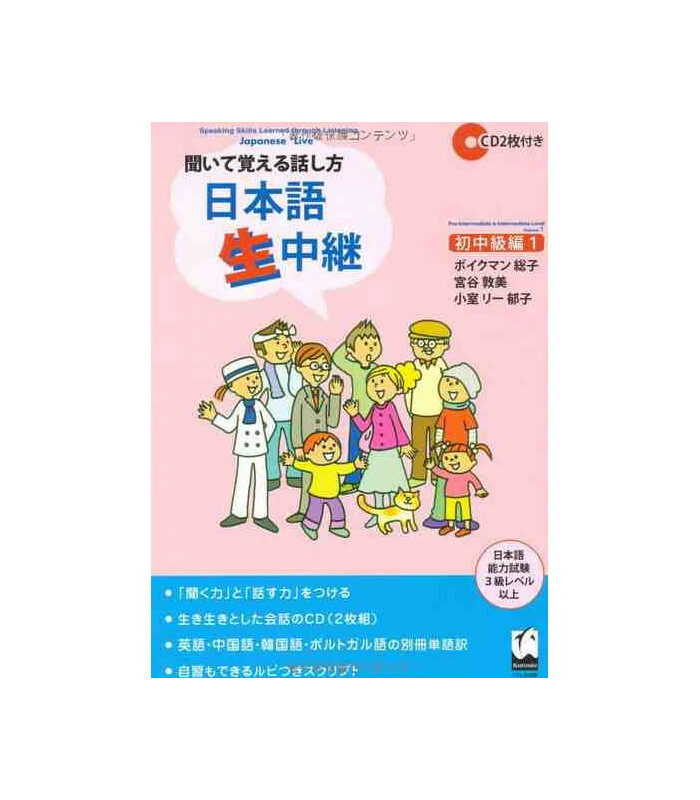 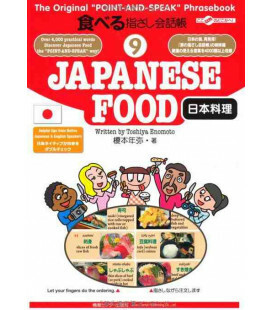 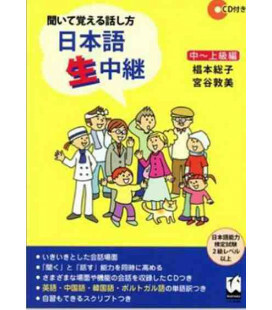 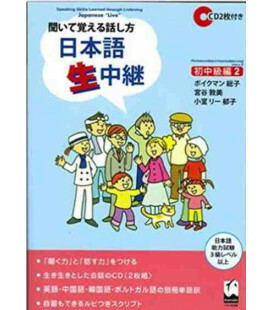 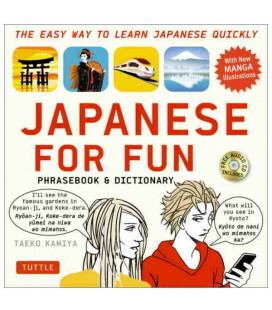 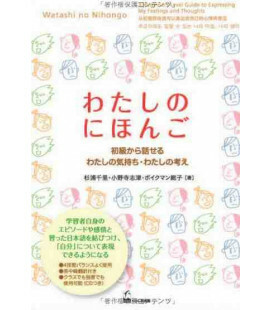 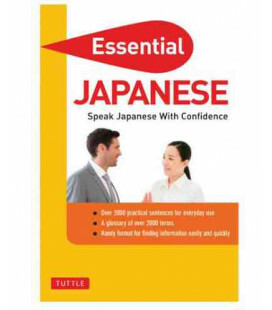 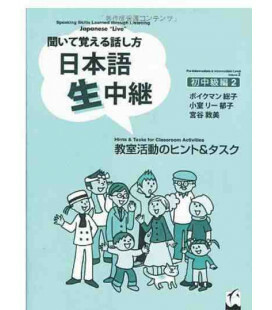 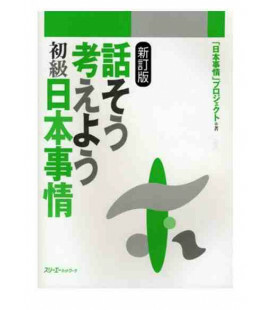 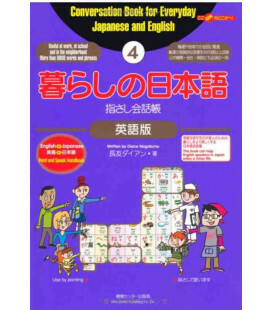 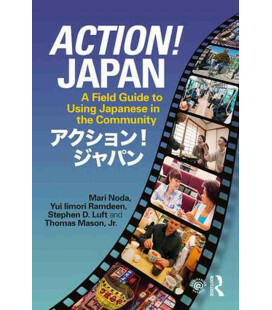 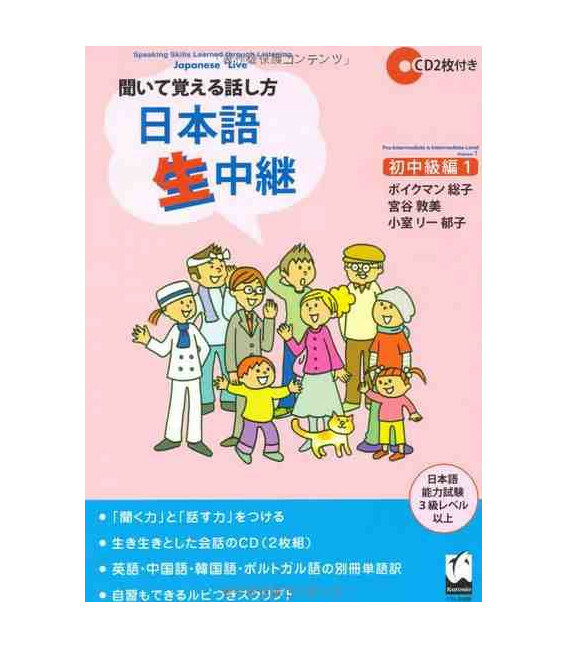 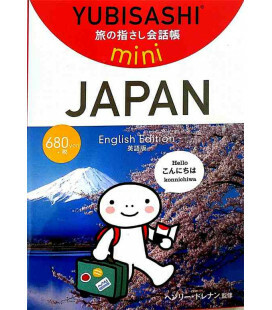 If you are hoping to step-up your listening and speaking skills and improve your overall Japanese, this book is highly recommended.